Tranquil Massage Oil 4 oz. 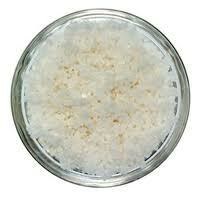 Home :: Massage Oils - Create Your Own :: Create Your Own Massage Oil 4 oz. Create Your Own Massage Oil 4 oz. Customize a massage oil to fit your preferences. Select your carrier oil and essential oils. It's that simple! Add as many oils as you like. Each 4 oz. 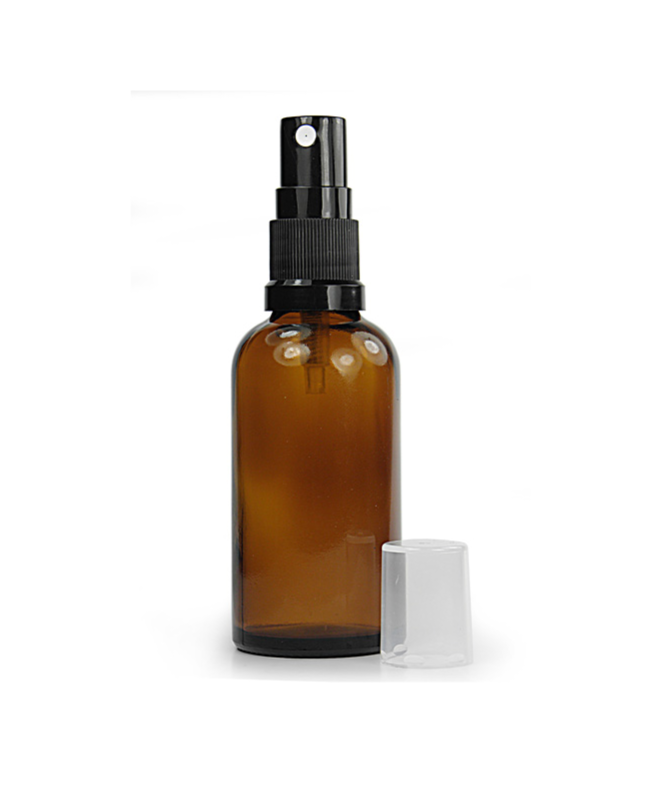 bottle will contain 6% - 8% essential oil (depending on the intensity of the essential oil selected). **Disclaimer** - Essential oils may have an adverse reaction when in contact with skin for some people. Do not ingest. 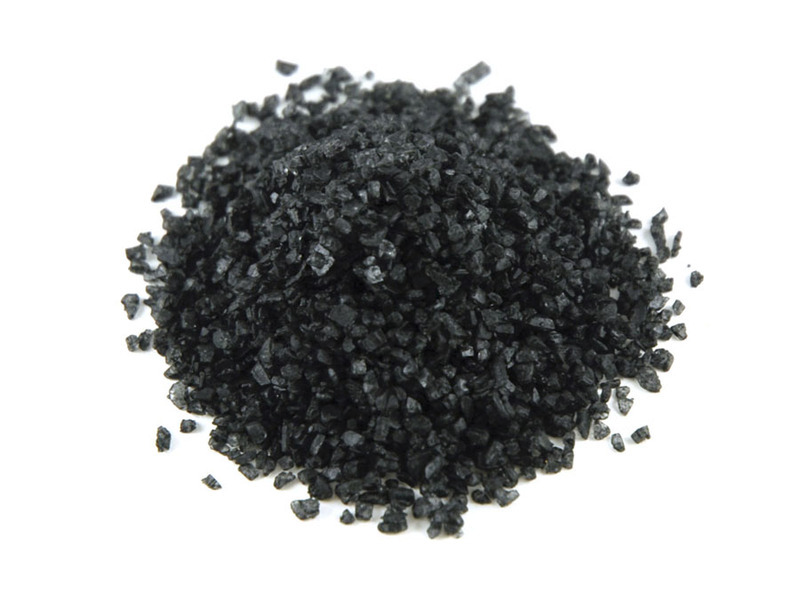 Fleur de Sel, 2 oz. 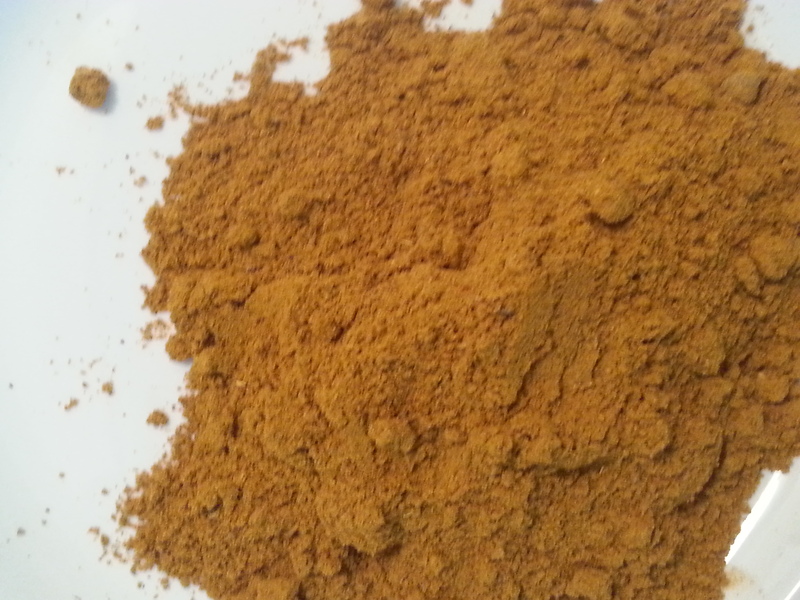 Moroccan Spice Blend, 2 oz. 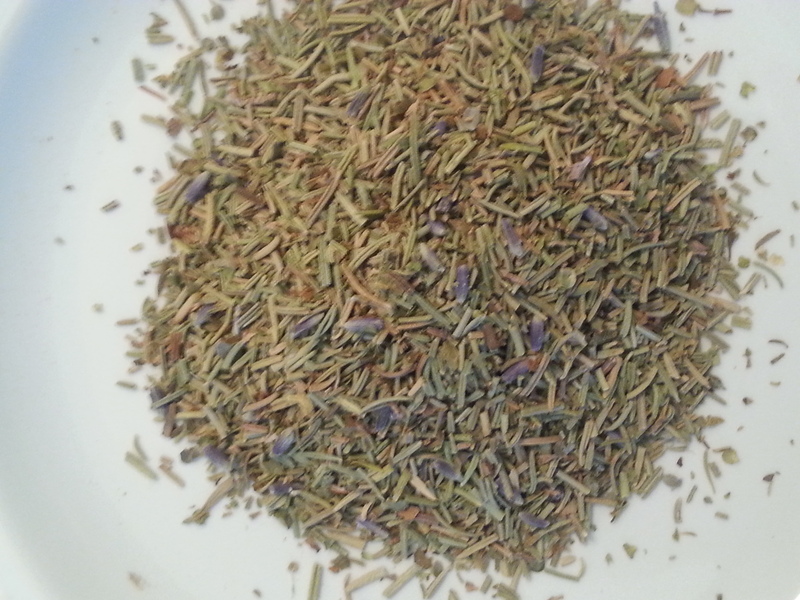 Herbs de Provence, 1 oz. 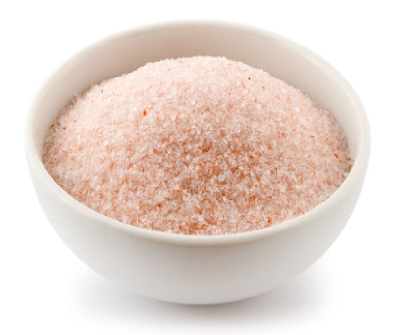 Himalayan Pink Salt, fine, 6 oz.